This week on the #road2reading Challenge, Alyson Beecher of KidLitFrenzy and I are looking at our transitional chapter book stacks. 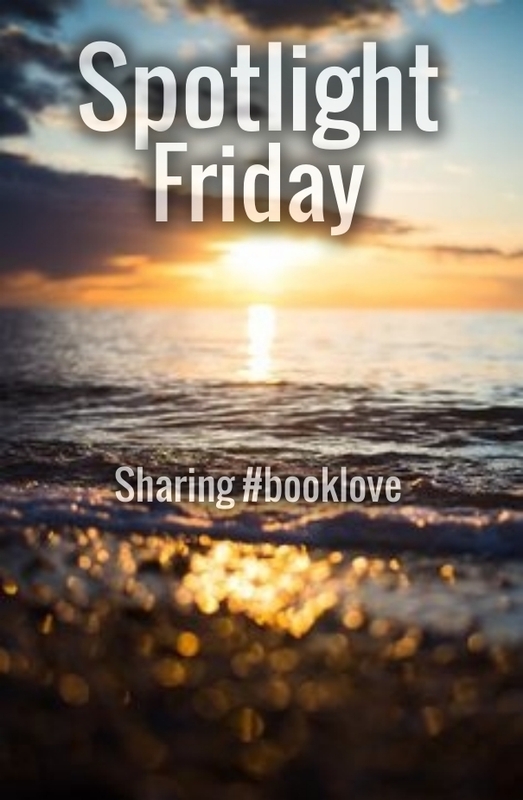 What are some of the books in our stacks that are jumping out at us? Even within this category there are variations. Some are written specifically for readers who are young but are ready for longer chapters. Some are written for readers who are ready for more complex text, yet need some support along the way. Because of this, topics, complexity and length will vary. 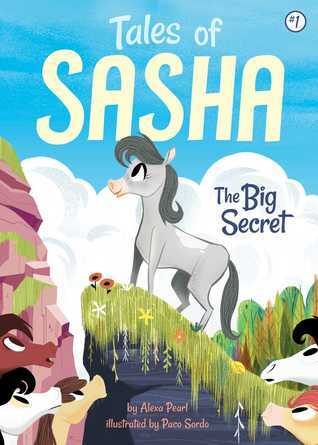 Sasha the horse loves running and running fast and finds it hard to sit still and concentrate. She knows she is different from the other horses she lives with, but she soon finds out just how different she is! Sasha has a big secret to hide! Strengths: horse books appeal to many readers and there is definitely a feel of anticipation as we wait to find out the big secret! Short chapters, relatively easy print and a quick story line will keep readers wanting to get to the next chapter. Will appeal to readers in kg-3rd grade. Despite living in the Grumpy Woods, the Super Happy Party Bears make everything fun and can turn anything into a dance party! 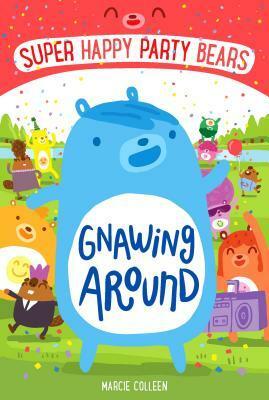 With grouchy neighbors led by Mayor Quill, and un-neighborly beavers living downstream, will everyone be able to come together to solve their problems? 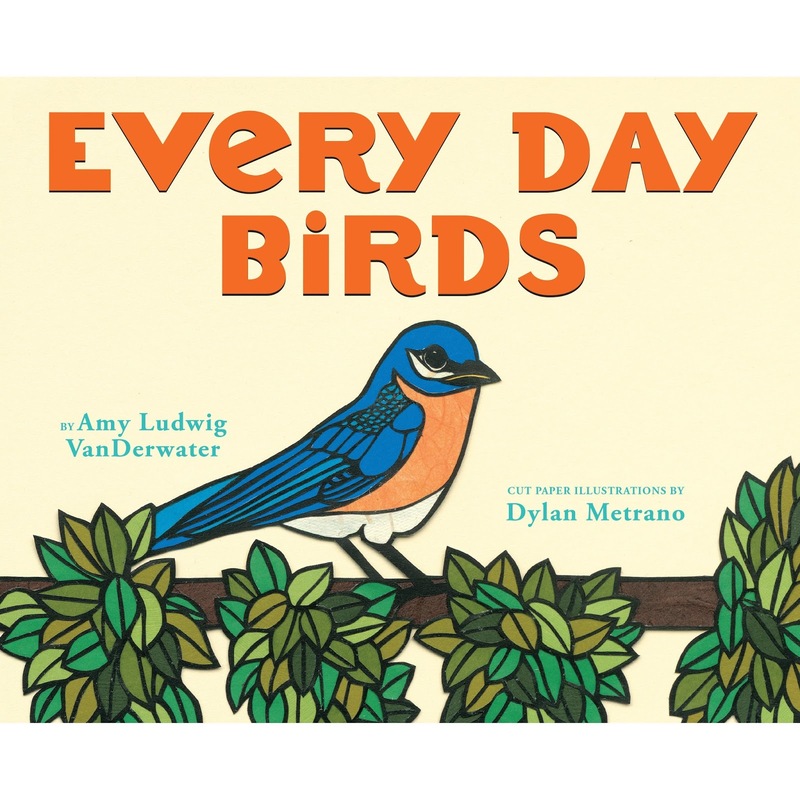 Strengths: Filled with bright, colorful illustrations, it will appeal to a younger reader. The Super Happy Party Bears are very positive, and can turn the sourest of lemons into something fun. Large font, illustrations and the silly stories will find an audience with young readers (kg-2nd gr) who are strong, early readers who are looking for chapter books. When June has a new neighbor move in, June and her dog, Sammy, hope she'll have the three Fs - Fun! Friendly! and Full of adventure! But will June become friends with her new neighbor, Mae, before a not-so-friendly classmate steals her away? Will Mae have all 3 Fs? And even more importantly, is she worthy of the Wonder Wheel that just arrived from Grandma? 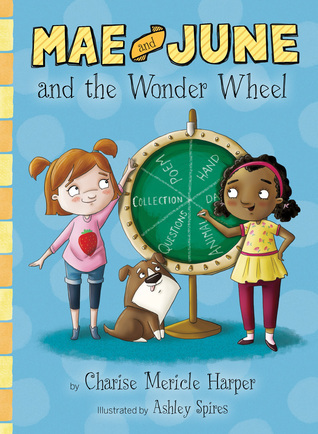 Strengths: Quick to read, if was fun to read about the Wonder Wheel and see what June and company would be up to next. 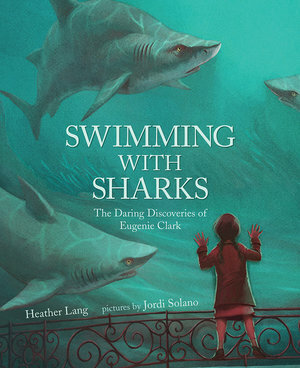 Ashley Spires' illustrations are always fun and they help give some visualization ideas for young readers. The Bland Sisters, Kale and Jaundice, are, well, you guessed it, bland. They follow a daily routine, rarely leave the house, do the most mundane things, which includes reading the dictionary for fun, and when life gets too much for them, they fake sleep. But then Pirate Deadeye Delilah kidnaps them and brings them to her ship, The Jolly Regina. 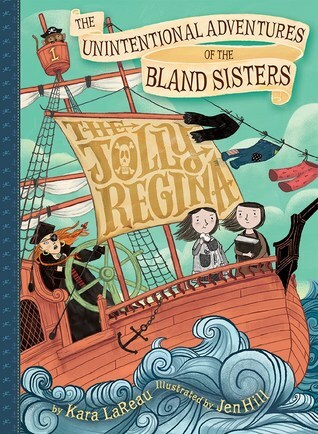 The Bland Sisters are about to go on an adventure they won't soon forget. Strengths: This book falls on the end of the transitional chapter book spectrum. It's longer, more print on the page, and readers need to have a larger reading vocabulary for this book. 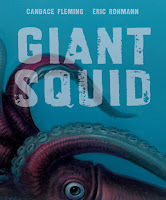 But, with its cast of characters, crazy adventures and silly escapades, it will capture readers' attention. I enjoyed how a relatively unknown vocabulary word introduces each chapter and then is used in context somewhere in the chapter. This book will reach students in 2nd-5th grade. Weaknesses: Because of the older vocabulary, this will be a stretch for some readers. 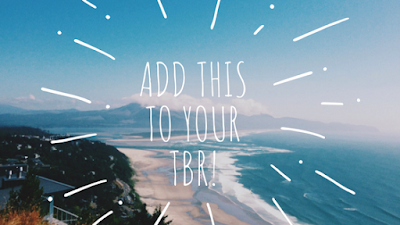 There is also multiple plot lines and numerous characters the reader has to keep track of. Hope you found a new transitional chapter book or two to try out with your readers. 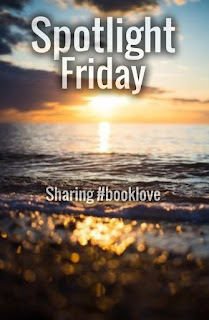 What transitional chapter books are in your stacks? 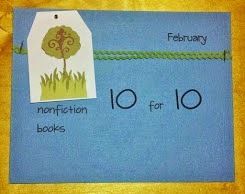 Don't forget to hop over to KidLitFrenzy to see what transitional chapter books Alyson has been reading! Have a post or suggestion for us? Link up with us below or leave a comment for us to check out! 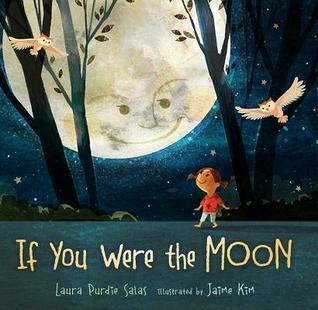 Check out the upcoming book from Laura Purdie Salas, If You Were the Moon. 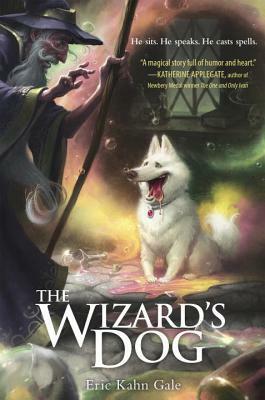 3rd-6th grade teachers, check out The Wizard's Dog by Eric Kahn Gale. Really heartwarming book about Merlin's lovable dog! I'm really proud of our Mock Sibert/Sibert Smackdown project. 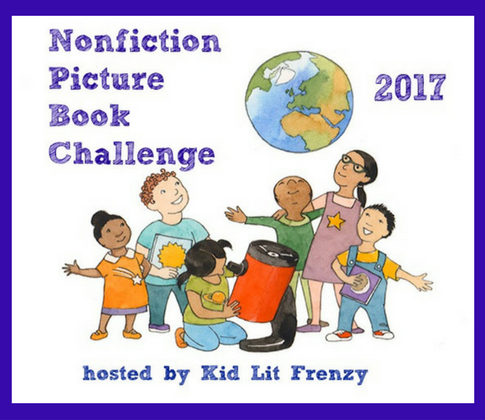 I'm so happy to see these kids lift the level of nonfiction learning. 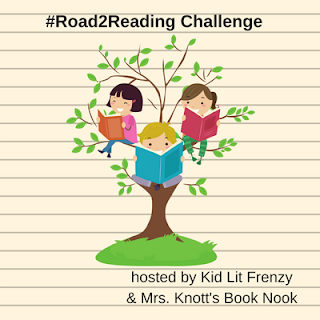 On the #road2reading Challenge, I share the importance of a Mock Geisel unit. 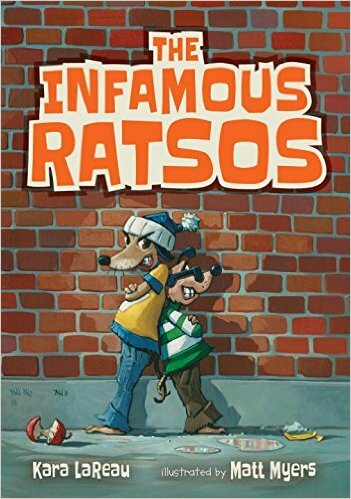 Catching up on the Geisel winners that I have not read (I always have some of those!). Simple text with this one. At the beginning we see Otto looking at a picture of what we assume is his family. He expresses his desire to go home. 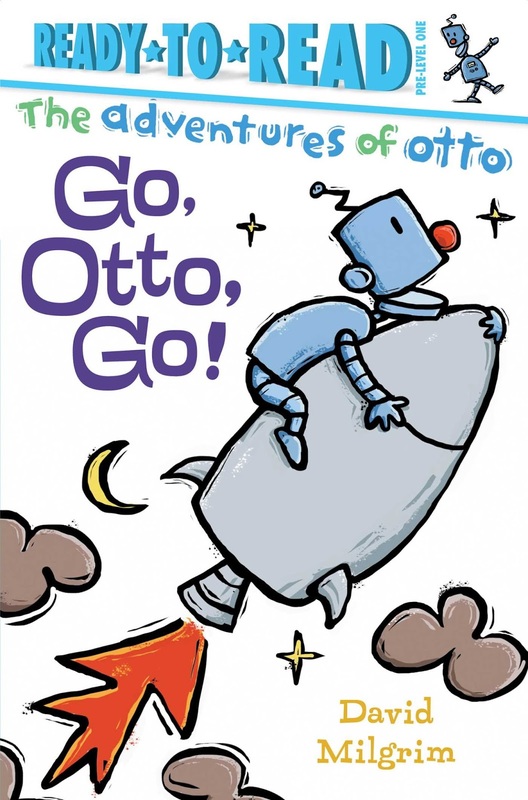 We watch Otto build a rocket and say goodbye to his current companions. But something happens to his rocket and it goes a bit haywire. Otto ends up back where he started and realizes he is home. I'm not sure if young readers will reach deep into theme here and talk about how home is where the heart is. I'm interested in seeing their reactions. 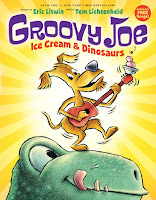 Now this one I get why it won a Geisel Honor - it's very clever! 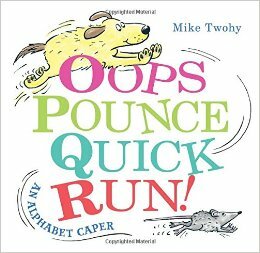 Really an alphabet concept book, but it tells a story of a ball catching a mouse in his house by surprise. What follows is a chase between Mouse and Dog with each page having one word, sometimes a phrase, all in alphabetical order. Very clever. I can't remember if I reviewed this one on here or not. Just in case I didn't, I'm including it today! Even though I knew how this book would end, there were still several parts that made me laugh out loud. And I loved seeing a cameo of Barnacle from Fenske's other book. 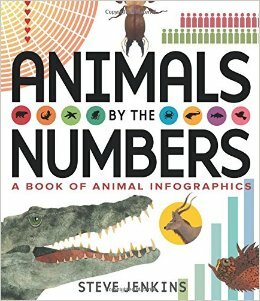 Although not published until April, it's already available through the Scholastic catalogs. Nikki Grimes is a master of her craft. This book takes the work of poets whose work was written during, inspired by, or helped found the Harlem Renaissance and then Nikki Grimes used the work in her own work. The poems she chose are still powerful today. But the way she used pieces of the original poems to craft new ones is masterful. Using a format called the Golden Shovel, she takes a line or lines from a poem and ends each line of her poem with a word (going in sequential order) from the original. Another piece of this book is the artwork that is included. 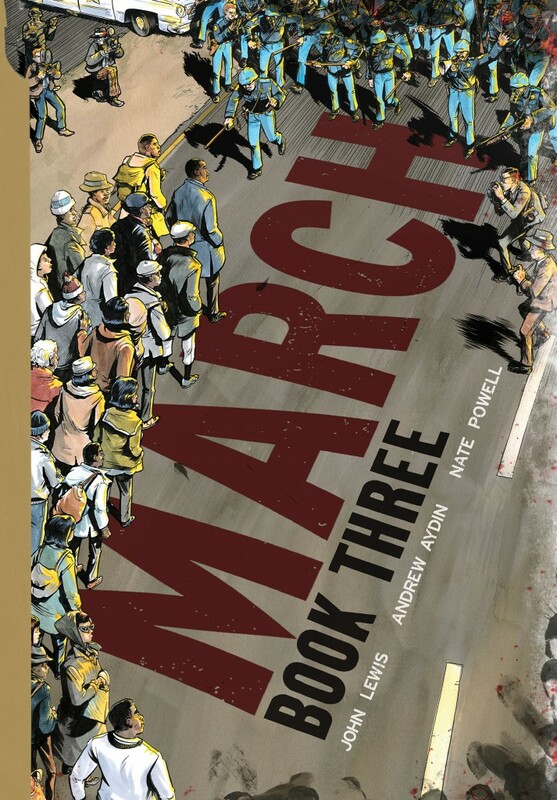 Readers will find work by R. Gregory Christie, E. B. Lewis, Christopher Myers, Brian Pinkney, Sean Qualls, Javaka Steptoe and many others. Do not miss the notes Grimes includes at the beginning of the book. Very powerful words. This coming of age novel has a twist - not only is Lolly, our main character, trying to figure out who she is and who she wants to be, she's also trying to reconcile all of this with her turning into a Siren - someone who is at the bidding of the Sea Witch. Yup. Still reading it. Reading time is so limited and this is a hard one to carry around in my purse at 640 pages. Still loving it, though! Both this book and my other current read are #mustreadin2017 books. My goal was to read both in January. I'll have to settle for both started in January, but that's ok! Really enjoying them. I absolutely adore this story! 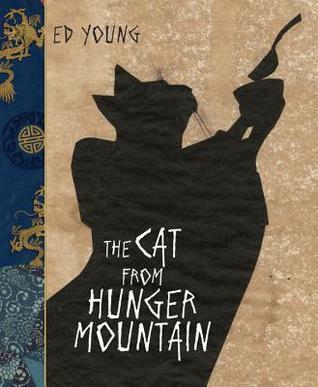 Young readers will return again and again to this book, teachers will love using this as a read aloud. At the beginning of the story a young girl laments she wants to do nothing, just like the moon. The moon is quick to answer the young girl that she in fact does many things. On the left side of each page, the moon gives a lyrical response about what it does, the right side has the scientific information about that action. For example, "hover near your mother" appears on the left side, with scientific information about how scientists believe the moon was formed when a meteorite collided with Earth. Rock from Earth and the meteorite bounced back into space and created the moon. Or one of my favorite visuals, "tease the Earth: peek-a-boo!" with information on the right side about the different phases of the moon. Have students look closely at the format of the book - a story that reads like poetry that is infused with scientific information. Or just read the students the left side of each side so they enjoy the story first, then go back and add the factual information. Maybe on the second read before you read the facts, see what background information they already know and fill in the gaps. Studying about patterns in space, forces in motion... it's a wonderful book to add to your collection. 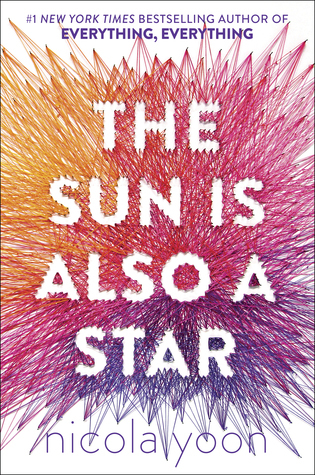 Want additional resources for this gorgeous book? Don't miss Laura Salas' website where she has a teaching guide, link to a pinterest board, and the link to this beautiful book trailer! I watched the trailer before I read anything else about the book and this is one of those cases where the visual piece absolutely swayed my reading decision. I was definitely intrigued after watching it! 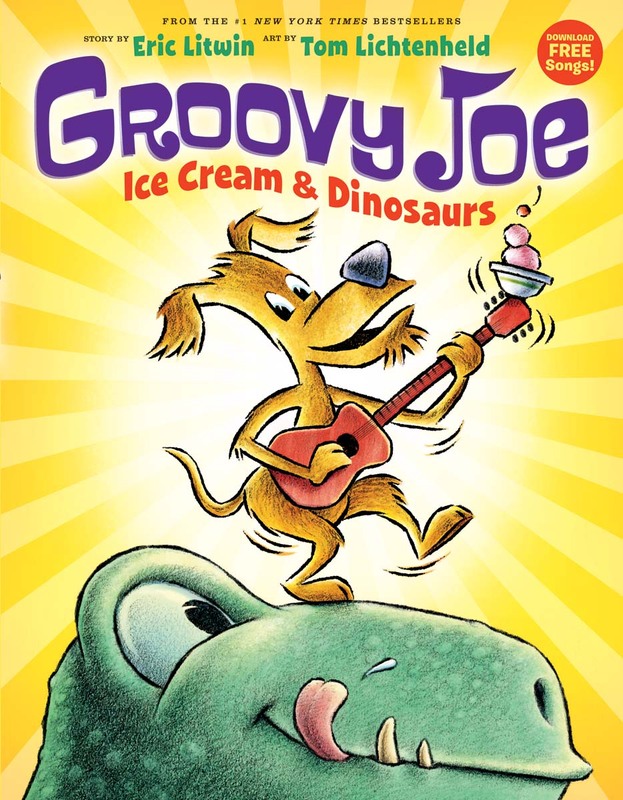 Knowing this was going to be about a dog that may or may not talk and it had a magical component, I knew this book would go over with readers. But would it deliver? Yes! This book was fun from the moment I started it. The story is told to us by Nosewise, Merlin's dog, who just wants to be part of a family... and maybe know a little bit of magic. And magic he gets when he gets to wear the Asteria stone! When he has it on his body he can talk like a human and learn to do some magic. The trouble is keeping the stone once he's off on his adventure. There were many familiar characters - Merlin, Morgana and Arthur, and although not a character, the infamous sword of Excalibur makes an appearance. There were a few other characters that may be familiar if you know even more about the Merlin stories. However, to understand the story, requires no previous knowledge of the characters. What will touch the heart of readers is Nosewise's lovable character. His desire to have a family and protect those he loves will endear him to many readers. The parts I enjoyed most was when he had his voice and could speak to the readers. 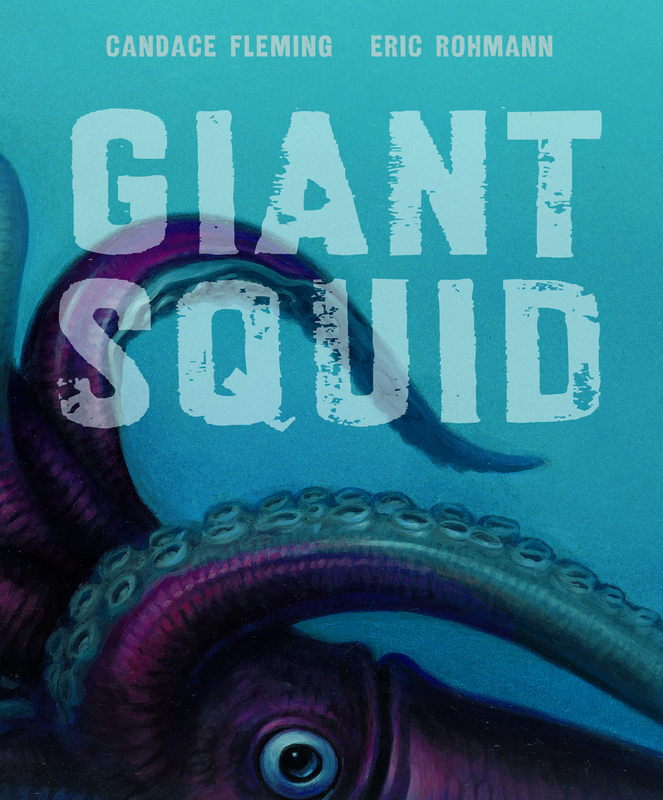 Readers who enjoy non-stop action will enjoy this story. 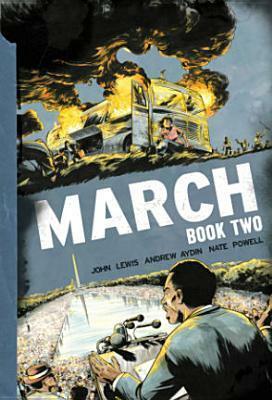 The first part of the story sets up the characters and the theme of the story. But once the conflict begins, it doesn't end until the resolution. While there is definite completion to the story, I would love to see more of Nosewise and crew. Here's to more Nosewise and magic! Here is my prediction post from last week. I also gave an update on our Mock Sibert/Sibert Smackdown. This week I wanted to share the culminating project. In a time when we find it hard to get everything done in a school day that needs to be done, that we're not sure if it needs to be done but feels like it should be done, and things that we want to get done - it's hard to know what exactly to teach. Because somewhere in all of that, it seems like we need to teach everything. I see so many teachers shy away from doing Mock units, so many say they are just too busy, say it's just an extra thing. I beg to differ. Just take a look. Over the course of two and a half weeks, students have been listening to texts, determining which books mean criteria and support their thinking using Sibert criteria. 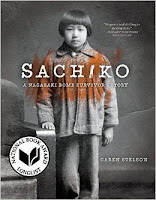 This past week, my third grade reading intervention students looked back at the notes they took and chose the book they thought was most worthy of winning the Sibert Award. Next step was to go back to the criteria sheet and revisit the books on their own, see if they needed to add any additional information. Next, they wrote about their selection. They wrote why it deserved the Sibert Award, citing textual evidence and criteria in their writing. Students also added what they learned about the topic into their writing - picking out key details and explaining this new learning. Finally, students were able to record a video. On the video they read their findings and shared a page that really wowed them. The videos were compiled to a Padlet page so they could listen to each other's choices and share them with parents and other classmates. 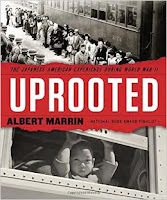 This unit would not be what it was if not for the valuable insights of authors, educators and librarians, in particular Melissa Stewart, Alyson Beecher, Stacey Rattner and Jenny Lussier. They all shaped this project in some way and my students learned more from their ideas. Although this was a Mock Sibert unit, it could be adapted to any Mock unit of study. Is this giving you ideas for next year? I hope so! I think the work the students do around these incredible books is so invaluable! Getting young readers excited about reading is a goal for many teachers and parents. Having books in their hands that they are excited to read and excited they can read is even better. Last week I shared with you a Mock Geisel update from our school. On Friday, all of our kindergarten and first grade students voted on their favorites. It was a hard choice for many! I had the opportunity to talk with many of the students before and after they voted. In a day and age where so much is put on a teacher's plate... When they've been asked to do so much and thanked so little... When we really need to think about every experience we give these little minds, I know doing this - giving experiences to young readers to read and explore and talk about great books - is what we need to continue doing. As we waited for their classmates, they were talking to me about the books they had read. They could name titles and characters - clearly the conversations their classroom teachers had had with them were important enough that these books stuck with them. They were very excited to hear that 2017 has many of their favorite characters returning in more books! I had conversations with readers who told me about finding these books at the local library. A few of them were reading the books to their younger siblings. It's so powerful for a young reader to know they can find these books and read them by themselves. 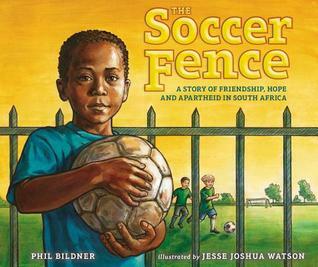 The books we choose to read to students are often complex picture books. Books that may be daunting to pick up and read by themselves. 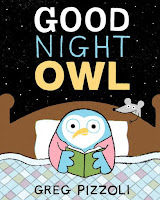 The books that are listed on Geisel lists are chosen because they are distinguished literature FOR beginning readers. These books support our readers who are beginning their reading journey. Teachers who have a Mock Geisel unit are making sure they expose their students to books that will support their reading. 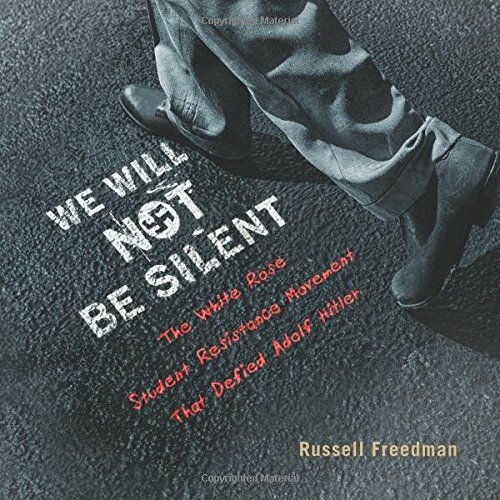 They read the books, they allow students to have conversations about these books. Part of my day is spent with students who receive reading interventions. 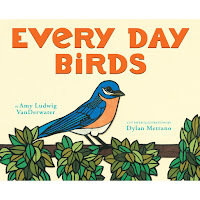 The last few weeks they have spent their book check out time scouring my books looking for current Mock Geisel books and books that have won the Geisel Award in the past. They know these books have fun stories. They know they can read these books. 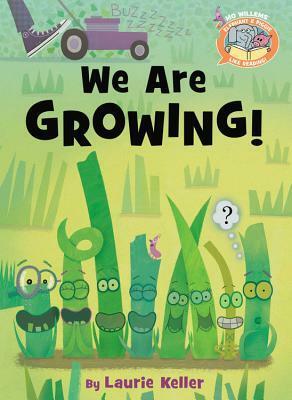 A Mock Geisel is a powerful unit and one I hope teachers continue giving their young readers! Now, onto our winners! How did they compare to the winners the real Geisel Committee chose? At our school we had a tie for the Mock Geisel Honor winners! And we had a tie for our Geisel Award winners! And how did we do against what the real committee chose? Already looking forward to 2018! 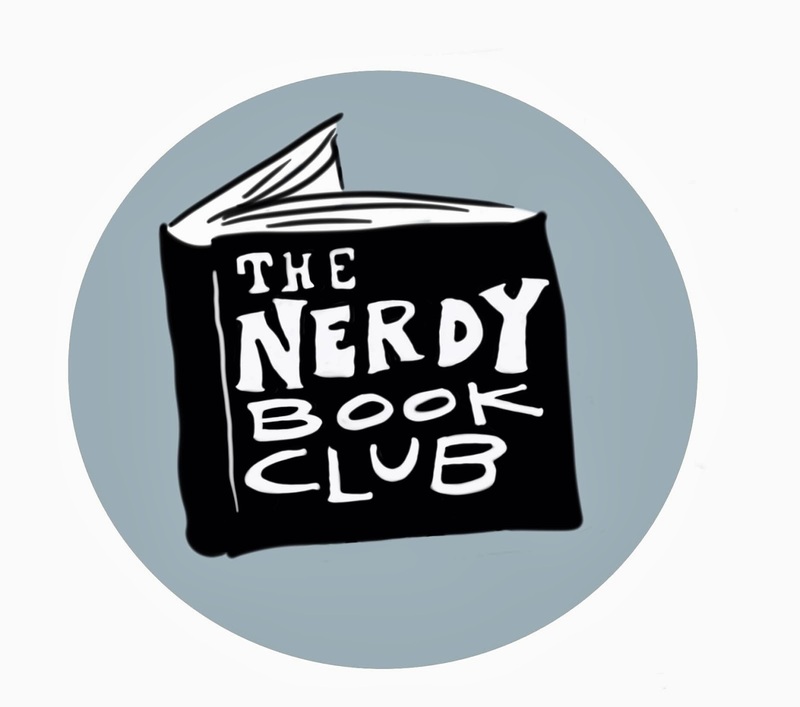 Join in on our conversation about beginning reading. Add a comment below or link up with us! 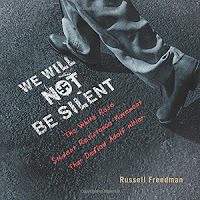 Books I wish the new president and his Cabinet would read. I quickly read this book at NCTE, but I have a hard time focusing when I'm reading in public and so much is going on around me. This book really is a gem and if you read it too quickly you'll miss many details within the illustrations. 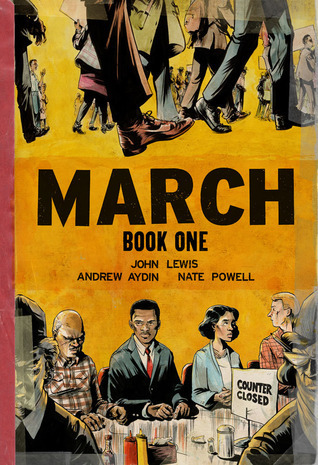 Great introduction to reading in frames (graphic novels). I'm sure the 2018 Geisel committee will be taking a close look at this one! I like that this series tells a humorous story using very controlled text. This one didn't work as well as others in the series. Some of the sound words will be difficult for early readers. I'll keep buying the books in the series though, because they are always checked out! Sweet story in the vein of I'll Love You Forever. 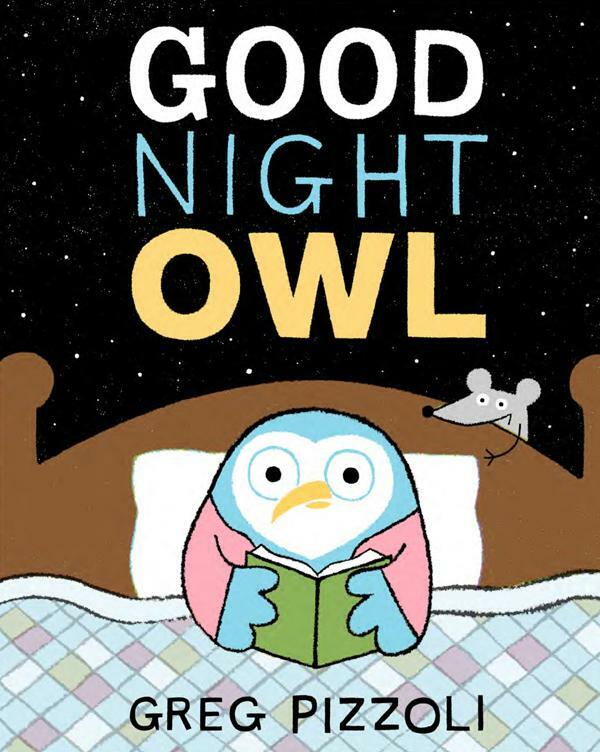 A perfect cuddle up bedtime story to read to your toddler. I can also see this book being read to a child who is having separation anxiety. Beautiful illustrations by Teagan White. Do you have a 3-5yo in your life? This is the next book you'll want to find for them. 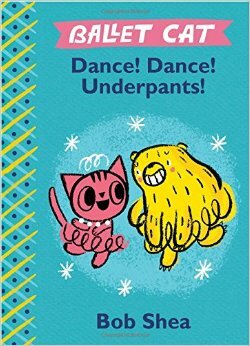 Silly and repetitive, this book will support them as they begin their reading life and they get to read the words underwear and bottom over and over. This is a book they will pick up and read over and over! Need a book to help a little one understand the concept it's ok to be different from a friend? Cute story about a young human going on a playdate with his alien friend up to the alien's world. Young readers will make connections as the friends go on their playdate. 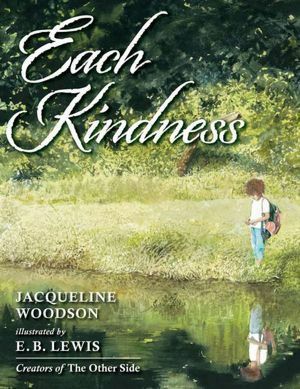 Would be a good book to use for making connections and encouraging students to add their thinking to their connection. I'm so glad there is an early biography on this creative genius. Even today's generation knows Kermit. It's sad they aren't as familiar with Sesame Street because that show really was a gift for the young generation. I hope young readers today pick up this biography and get a glimpse of Jim Henson, his creative brilliance and kind message. It's been a slow reading week, as you can tell, I'm reading the same two books as last week. I've made progress in both and I'm really enjoying them! Just low reading time. 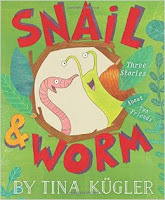 Very fun book - check back on Thursday for a full review! Really love this series. If you enjoy fantasy, especially about the faerie world, I highly recommend you check this series out! Remember how much is enough. Remember what now to waste and not to live excessively. Think about what it is like to live as someone who is opposite of you. Think about how you could help others. Immigrant seems to have become a dirty word, thanks in part to the past presidential election season. Now that we have a new president, I'm not sure what will happen to our nation next. I feel that people (politicians) have forgotten that when they use the word "immigrant", they are referring to a person. 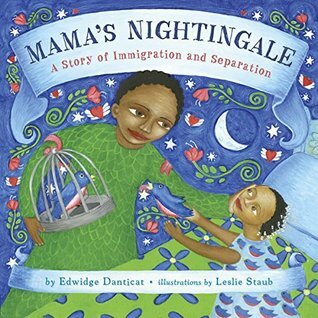 I love that Danticat makes this story so personal. It's hard to read this and not relate to the family in the story. May today's politicians listen to young voices like the reporter does in this story. I feel like we are on a slippery slope right now and our country is sliding backwards. There is a feeling of privilege like never before. Please, today's politicians, learn from mistakes in history. Don't repeat them. I know I don't have to talk about this book with any of you. I bet you already have it in your arsenal of books. There's a good chance you've already pulled it out this year. How many of you read it on November 9th? And that's all I have to/need to say about that. What books would you put on their reading list?